Browse : Business : Help : FORUMS libre : Forums Libre! The FORUMS libre SDK is a Software Development Kit that makes it simple to add forums to your own mobile application or website. The SDK currently provides two components. The first is a Java Connection API that makes it easy to access FORUMS libre from a Java environment such as Android, or a Java web server. The second component is a set of Android activities that you can add to your own Android app, or copy/customize in your own app. You can now create, access, and post to forums from your Android phone or device. 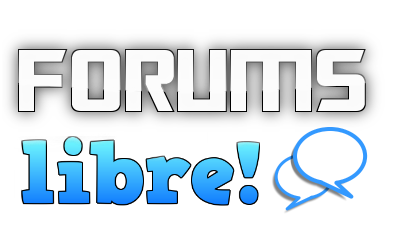 The FORUMS libre! app can be downloaded from Google Play, here, or search for forumslibre on Google Play from your Android phone or device.